These photos capture a spectacular cloud inversion over Derbyshire this morning. They were all taken by Rod Kirkpatrick/F Stop Press. 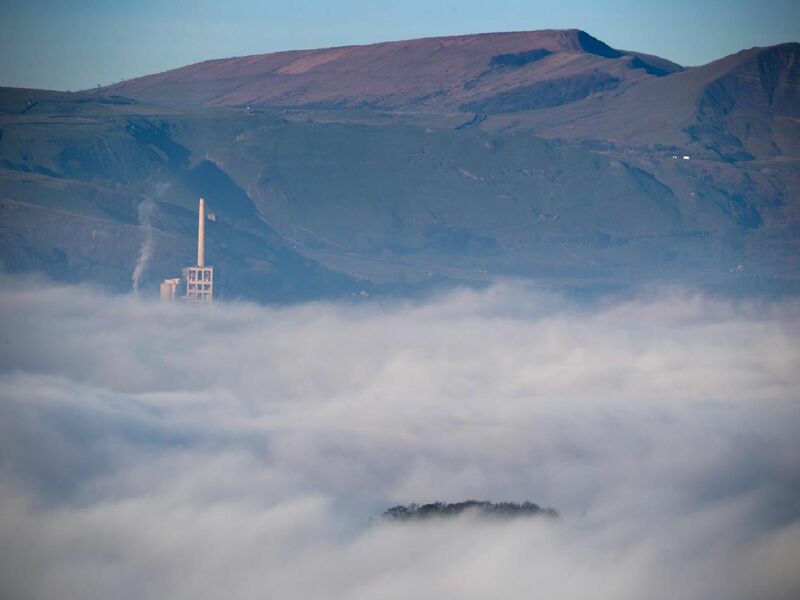 A cold still night followed by a warmer day made for spectacular cloud inversions like this one over the Hope Valley with cement works and Mam Tor in the distance this morning..